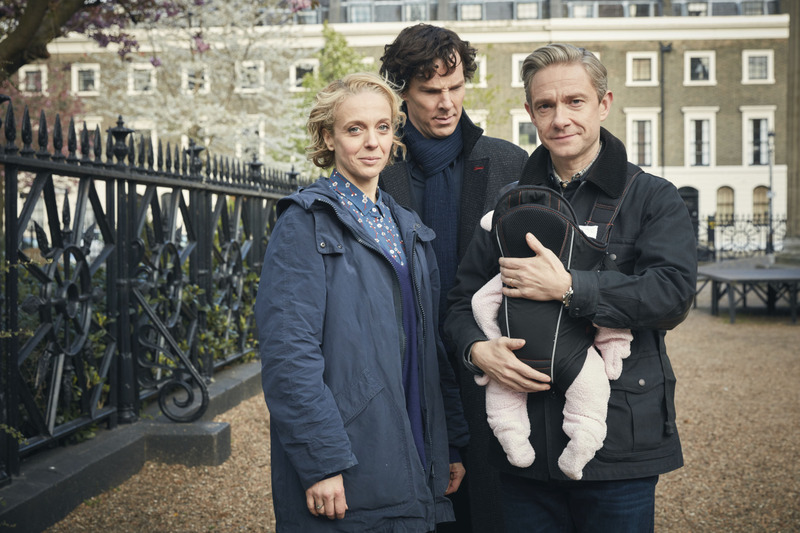 ← Is Someone Going To Die In Sherlock Series Four? There are several juicy details to pick up on here. Not least is the reveal that we will dig deeper into Mary’s past. Only three and a bit more weeks until we get to find out at 8.30pm on January 1st!